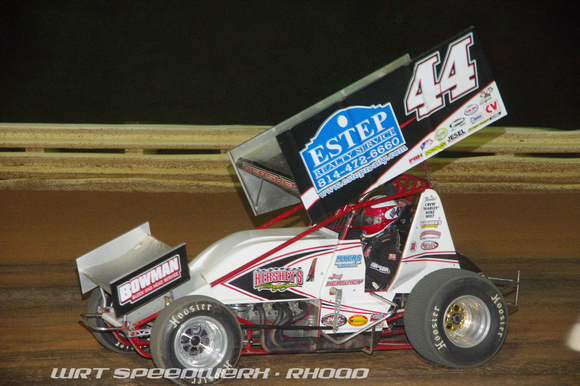 CENTRAL PA RACING SCENE: 2016 Central PA Racing Scene Most Improved 410 Driver of 2016 !!!! 2016 Central PA Racing Scene Most Improved 410 Driver of 2016 !!!! Here are the drivers up for the 2016 Central PA Racing Scene Most Improved 410 driver of 2016. 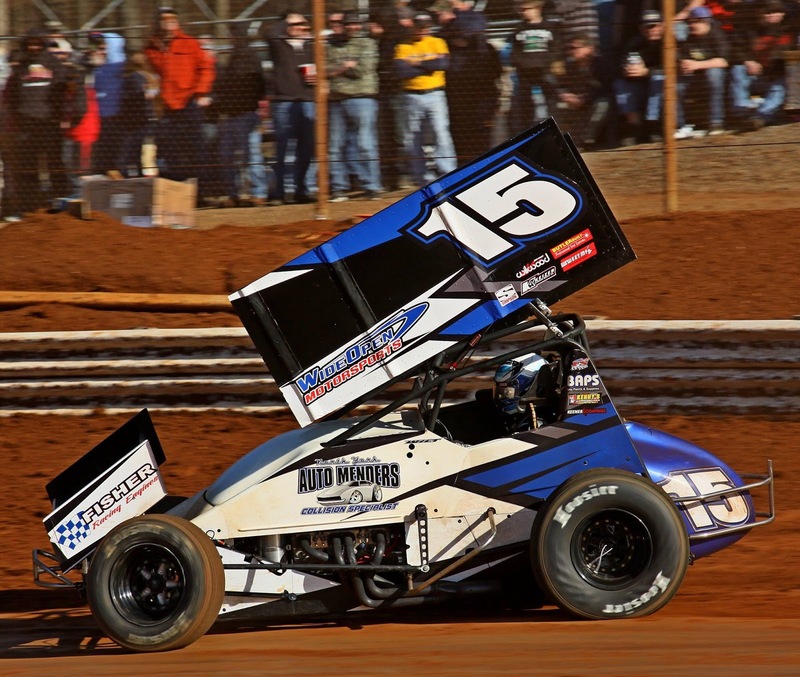 Brock Zearfoss - 2 wins / 9 top 5's and 16 top 10's. 4 heat wins in 2016. Freddie Rahmer - 2 wins / 8 top 5's and 19 top 10's. 6 heat wins in 2016. Billy Dietrich - 1 win / 3 top 5's and 6 top 10's. 7 heat wins in 2016.